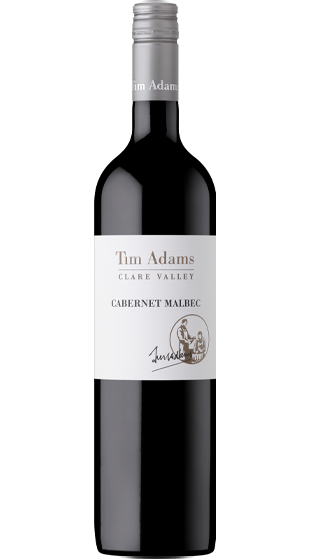 Tasting Note: Cabernet Sauvignon has long been recognised as an excellent, consistent variety that performs well in the Clare Valley. The addition of Malbec adds to the complexity of the mid-palate contributing violet, mulberry, added texture and richness, resulting in a full-bodied wine with generous chalky tannins. Twenty four months in French oak provides depth and balance to this style which is dominated by juicy ripe plum, fresh blackcurrant and oak aromas and flavours. Good cellaring potential.